Somewhere between writing checks in the 80's and swiping a piece of plastic today, we missed the significance of the emerging cashless society. But there are reasons to take notice. According to Mark Hitchcock, author of several bestselling prophecy books and a trusted expert in this field, what is happening in the world today is consistent with prophecy written in Revelation 13, which predicts a one-world economy under the rule of the Antichrist. Will there be a one-world economy in the end times? What is the mark of the beast? Does modern technology relate to the mark? How does the absence of cash prime things for the Antichrist? 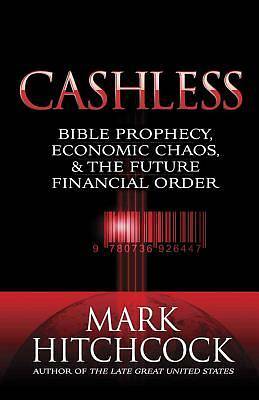 The advent of the cashless society is an important one to examine and think through in light of God's Word and His promises.